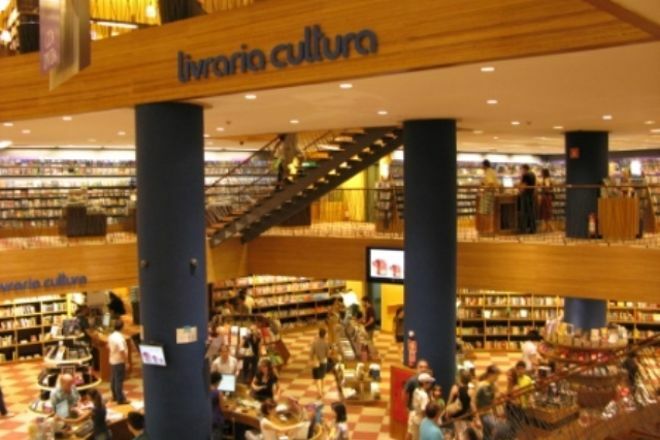 Two floors of books surround an interior lobby at Livraria Cultura. Titles in almost every subject are arranged around the store; you’ll even find an English section. Choose your book and settle in at the cafe for some relaxed reading time over a rich coffee. Check out the well-stocked DVD and CD section before leaving, where you can ask a staff member to recommend some local music and subtitled local film options. 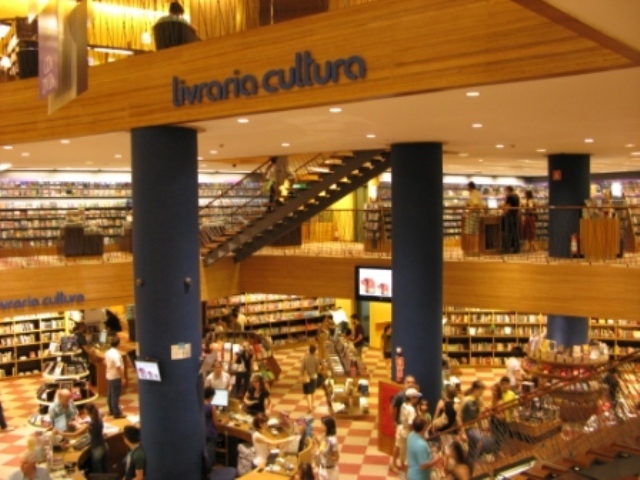 Arrange to visit Livraria Cultura and other attractions in Sao Paulo using our Sao Paulo road trip planning tool . Large bookstore, full of corners to sit, choose a book and let time Pass... The culture has copies of all subjects, printed and audiovisual, from the most specialized to the pure and light entertainment, for all ages. The reading corner for children guarantees good times for the whole family. The cafeteria has great options for small light meals accompanied by teas and tasty coffees. Great show for Sunday afternoons. This traditional place, it is worth going any day, to spend hours, although the bookstores are ending nowadays, with internet etc, has a charm, an environment... Let's say it doesn't seem to be in Brazil! Recommend!